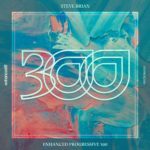 Taken straight from the celebratory Enhanced Progressive 300 release – Steve Brian’s eloquent mix of old & new showcases the very best from the esteemed label’s past & present. 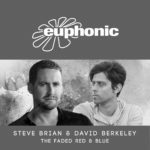 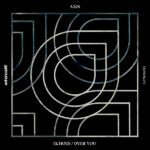 Featuring another three of the compilation’s remakes, EP 2 showcases Enhanced Progressive’s iconic roster with Atry’s seminal anthem “Twilight Tonight”, Axis’ exceptional “Over You” & Steve Brian’s very own classic with David Berkeley “Fire Sign” all getting a Steve Brian 2017 update. 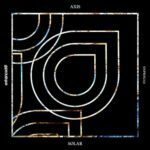 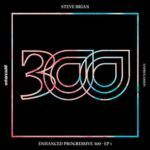 Three of Enhanced Progressive’s most iconic releases once again make an appearance on the label thanks to Steve Brian in this sample of Enhanced Progressive’s 300th celebratory compilation. 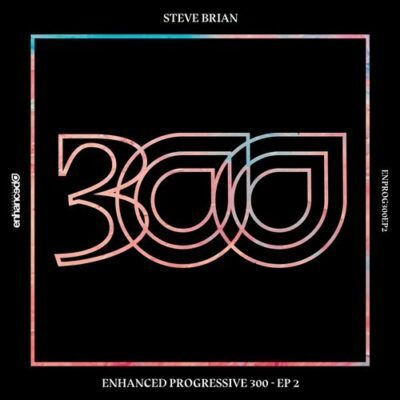 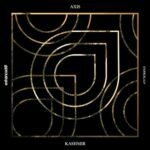 Tagged Arty, Axis, David Berkeley, Enhanced Music, Enhanced Progressive, Steve Brian, Suncatcher.